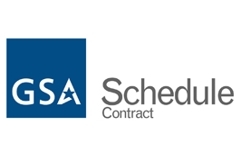 XTec is a GSA certified end-to-end HSPD-12 service provider with over 20 products on the GSA FIPS 201 Approved Products List. 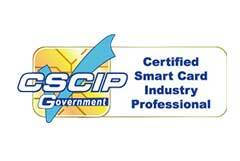 Supporting over 70 Federal Agencies with HSPD-12, FICAM and NIST compliance and managing over 2 million identities government-wide. XTec has been working with the government for almost two decades, providing security services relating to identity management, authentication and access control. 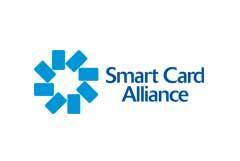 Our solutions and expertise in the high assurance smart card arena has grown to support over 70 federal agencies! Find out who uses XTec to be compliant! 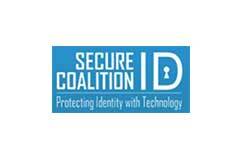 As one of the first GSA certified end-to-end providers in 2004 XTec is proven to be an industry leader in HSPD-12 helping agencies such as the Department of State, Department of Homeland Security and the Department of Labor with deploying and using Personal Identity Verification (PIV) credentials. Recent guidance from the Office of Management and Budget (OMB) issued in the 2011 Memorandum 11-11 called for Federal agencies to begin utilizing the electronic capabilities of the PIV credentials. XTec specializes in both the usage and maintenance of PIV credentials providing solutions for physical access control, logical access control and lifecycle management. The FICAM initiative began in 2009 with the release of the roadmap guidance addressing the major goals and activities each agency must consider for the transition into the prescribed architecture. FICAM intersects with several other government mandates and initiatives, HSPD-12 being one of the major influencers. Naturally XTec products and services help agencies meet 76% of FICAM transition activities and improve 81% of agency FICAM performance metrics. XTec's pivotal AuthentX Identity and Credential Management System which has received several Certification and Accreditations, serves as the core to FICAM compliance and with added service components fully addresses the Digital Identity, Credentialing, Authentication and Cryptography FICAM service areas. Copyright © 1999-2012 XTec Incorporated. All rights reserved. "Mediametric" and "Fingerprint" are registered trademarks of XTec Incorporated. "XTec," "AuthentX," the stylized checkmark, and the stylized "X" logo are trademarks of of XTec Incorporated.